So, this year, we brought in 43 colonies of 9-frame supers from Tony Lalonde in Saskatchewan, and 78 colonies from Bill Stagg in BC. It is now that you should be thinking about supering your colonies, either through the purchase this year or through your over wintered colonies to ensure that your hives dont swarm in the next few weeks, as we head in to the summer clover flow! So, heres how you can do it: TBH’s A.B.C has designed a suping lid that you can place between 2 Golden Mean TBHs (I have them for sale if you would like one, just let me know). – Use a spacer (3/8″ spacers that came with your Golden Mean TBH design) as a measurement to space each bar apart in your main box. The spacer is just a measurement, meaning you don’t leave them in. 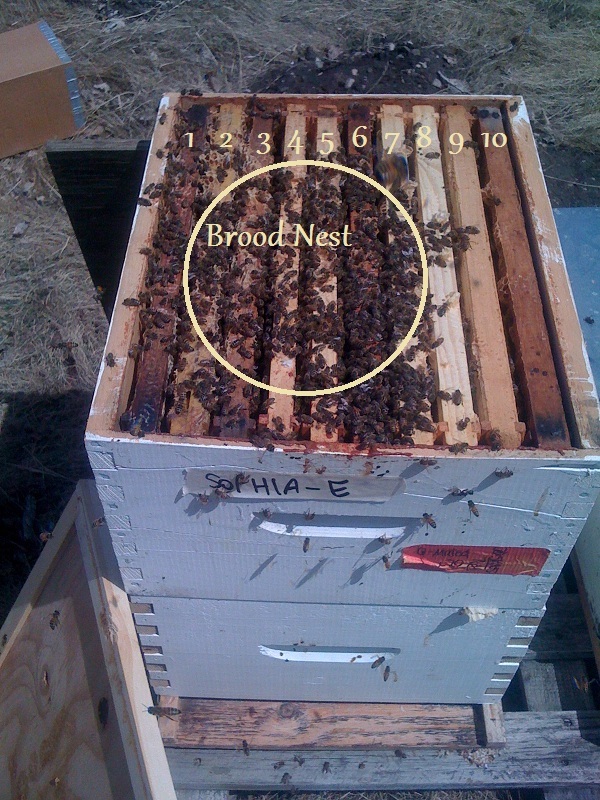 (This is going to be your brood box). – Inspect your hive and find bars with over 80% open brood on it and place it in to your new TBH that is going to be on top (TBH2). You will want 4 of these frames plus a frame of honey. This encourages the bees to use the super as the nurse bees will move up with the frames, but soon the frames will empty and begin to become filled with honey * BE SURE THAT THE QUEEN ISNT ON THESE BARS, YOU DONT WANT HER ON THE TOP! – Place your A.B.C Queen Excluding Lid on top of your TBH1. Then set your TBH2 on top. You will notice that overtime the drones are in the top-box. 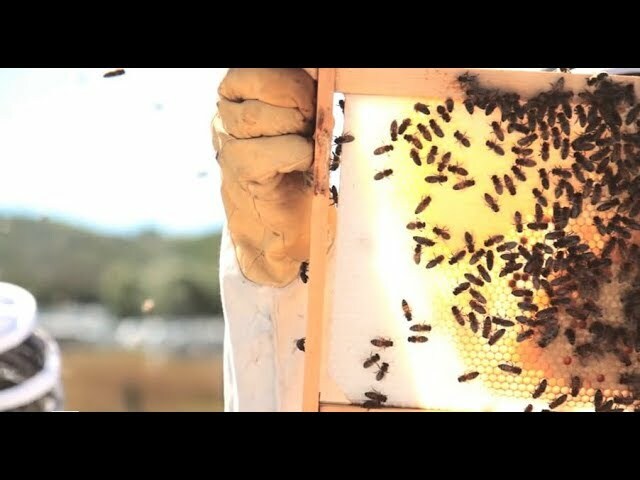 This is because of a two reasons: they cant pass through the Queen Excluding lid and they want to be where they will be fed the more readily, so why not in the honey super!